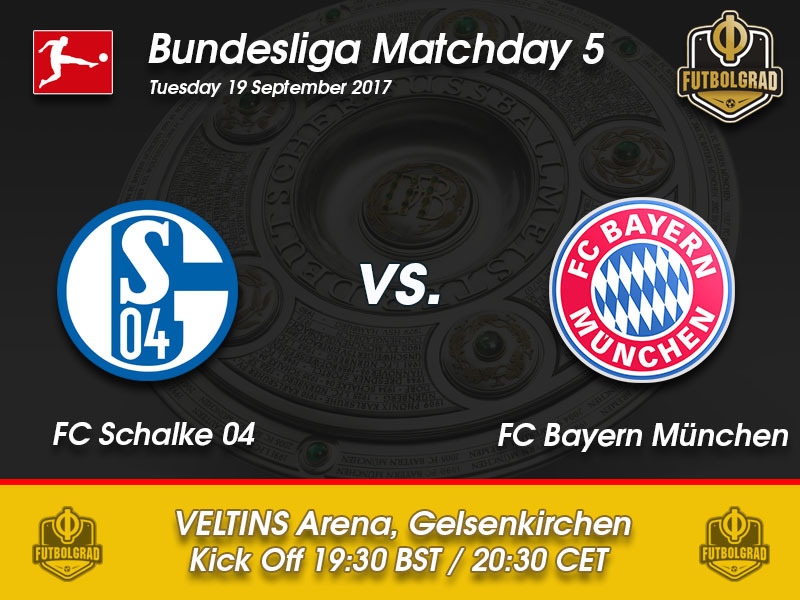 Schalke vs Bayern – Tuesday 19:30 BT/20:30 CET Arena Auf Schalke – Gelsenkirchen. There were plenty of doubts about Schalke ahead of the season. New head coach Domenico Tedesco was by many deemed too young to take over the head coach position at one of Germany’s most historic clubs. Those doubts were only increased when Tedesco forced the long standing captain to give up the captaincy—a move that ultimately let to Höwedes leaving the club for Juventus Turin. Höwedes’ transfer has caused plenty of criticism in Gelsenkirchen with the fans especially critical towards sporting director Christian Heidel. A banner displayed on Saturday read “from car salesman to destroyer of identification!” pointing at Heidel’s past as a manager of a car dealership in Mainz, but also the fact that he has been accused of not valuing players that have come through the academy. The recent departures of home-grown players Leroy Sané, Sead Kolasinac and Benedikt Höwedes have all been seen critical by the Schalke fateful, who believe that Heidel’s restructuring is destroying the club’s tradition. It is a delicate balance in Gelsenkirchen between modernising the club and keeping the tradition alive. For Heidel and Tedesco that balance can only be achieved with on-field success. Thankfully for the decision makers, the latter has been the case with Schalke collecting three wins in the first four games. As a result, Schalke will go into matchday four sitting in fourth place even on nine points with Tuesday’s opposition Bayern München. The Bavarians in the meantime have rebounded from two poor performances against Hoffenheim and Anderlecht by crushing 1.FSV Mainz on Saturday beating der Karnevalsverein 4-0. The result will somewhat silence the critics for now, who believe that Ancelotti might no longer be the right coach to lead der Rekordmeister. But while the result was convincing there was some signs that there are still problems in the squad. Arjen Robben, for example, celebrated one of his goals by running towards Frank Ribéry, who started the game on the bench and hugging the French winger. It was a sign of solidarity for Ribéry, who has been disappointed with his treatment by the Italian coach. Another positive has been the performance of Thomas Müller. The German forward was one of the main reasons for Bayern’s strong performance against Mainz proving critics right that Ancelotti did not correctly utilise Müller on the pitch. Playing just behind Robert Lewandowski Müller was the best player on the pitch scoring one goal and assisting on one more. Robben would later explain that it was only thanks to Müller that Bayern were able to play the sort of football they displayed on Saturday. With questions remaining Bayern will now travel to Gelsenkirchen to face a Schalke side that is somewhat looking for an identity under a new head coach. For Bayern, this game will be a real test. Was the result against Mainz the end of the mini-crisis at the club? Schalke in the meantime could silence their critiques by beating Germany’s biggest team. Schalke have in fact not beaten Bayern at home in almost seven years and with the fans and the club struggling to define a new identity a victory against Bayern would come at just the right time. 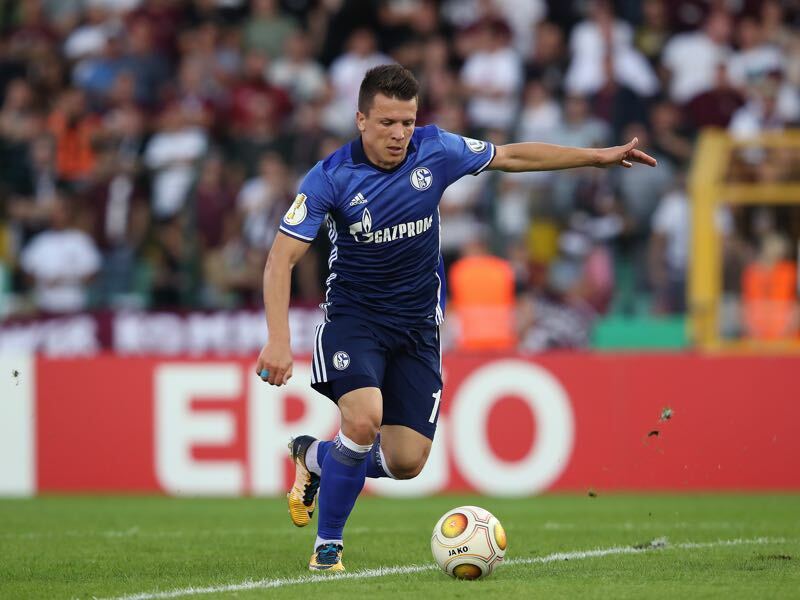 Yevhen Konoplyanka has blossomed under new head coach Domenico Tedesco. The Ukrainian forward has played all four games for Schalke this season scoring one goal in 330 minutes of game time. Bought in a loan to purchase deal for €12.5 million from Sevilla in 2016 Konoplyanka struggled under former head coach Markus Weinzierl. Following last season Konoplyanka gave a famous interview for a Ukrainian page in which he predicted that Weinzierl would be gone soon. Soon after that Weinzierl was fired leading to the joke that Konoplyanka had fired Weinzierl on Ukrainian television. The truth is that Konoplyanka received a hefty fine for his words. He has, however, benefited from the change and looks like the sort of player he was when he was on form for Dnipro FC two years ago. It was another piece of bad news for Bayern München on Monday. National team goalkeeper Manuel Neuer will be out with an injury and will miss the game against Schalke on Tuesday. The Bayern keeper is once again struggling with his foot that was broken last season during the Champions League match against Real Madrid. 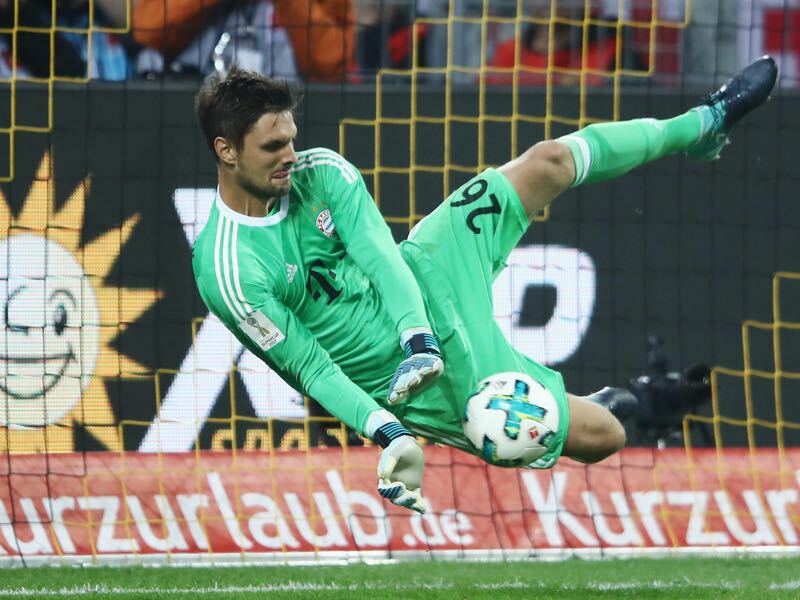 In Neuer’s absence, Sven Ulreich will be the starting goalkeeper for Bayern München. The VfB Stuttgart product, however, is a very different keeper than Manuel Neuer. Unlike Neuer, Ulreich does not act as an extra defender preferring to stay inside the box. As a result, Bayern will have to change the way they defend and will no longer be able to play a high line if they want to avoid being caught by teams that play an aggressive Gegenpressing. Domenico Tedesco has collected nine points out of the first four games the best start for a new head coach at Schalke since Mike Büskens in 2007-08, who collected ten points in the first four games. Schalke’s record in 94 games against Bayern is W18 D28 L48. Bayern have not lost to Schalke in over six years. Bayern’s last defeat to die Knappen a 1-0 home loss on March 3, 2011, in the semi-final of the DFB Pokal. 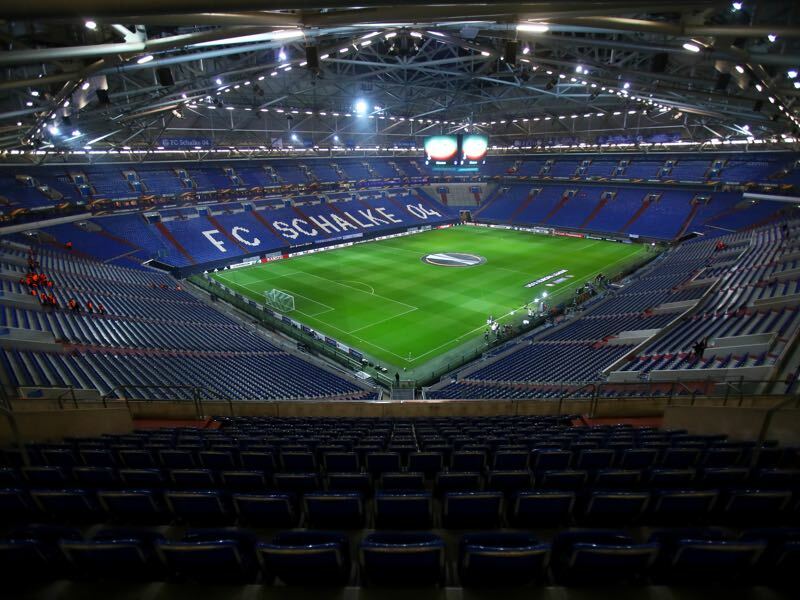 Schalke’s last home record dates even further back to December 4, 2010, when they beat Bayern 2-0.